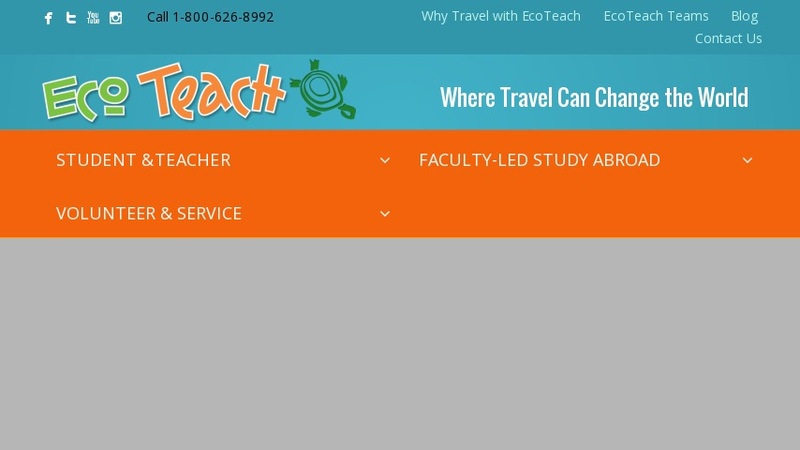 Ecotourism company that provides learning expeditions that focus on the culture and natural ecology of Costa Rica for teachers and their students (with 10 students, teachers go free), or teacher-only study tours for university credit. Site features news articles, staff profiles, and links to additional external resources. Also includes several teacher guides to the area, its culture, and its wildlife.